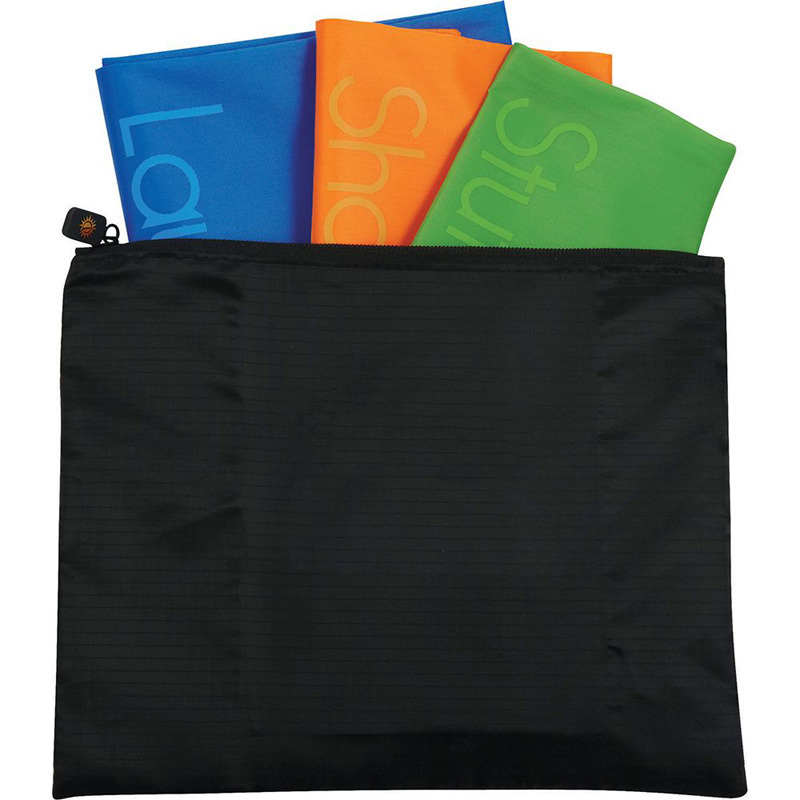 From protecting that good pair of shoes that is worn rarely to keeping the clothes in your suitcase clean, promotional shoe bags are a fantastic addition to the marketing campaign of any business. 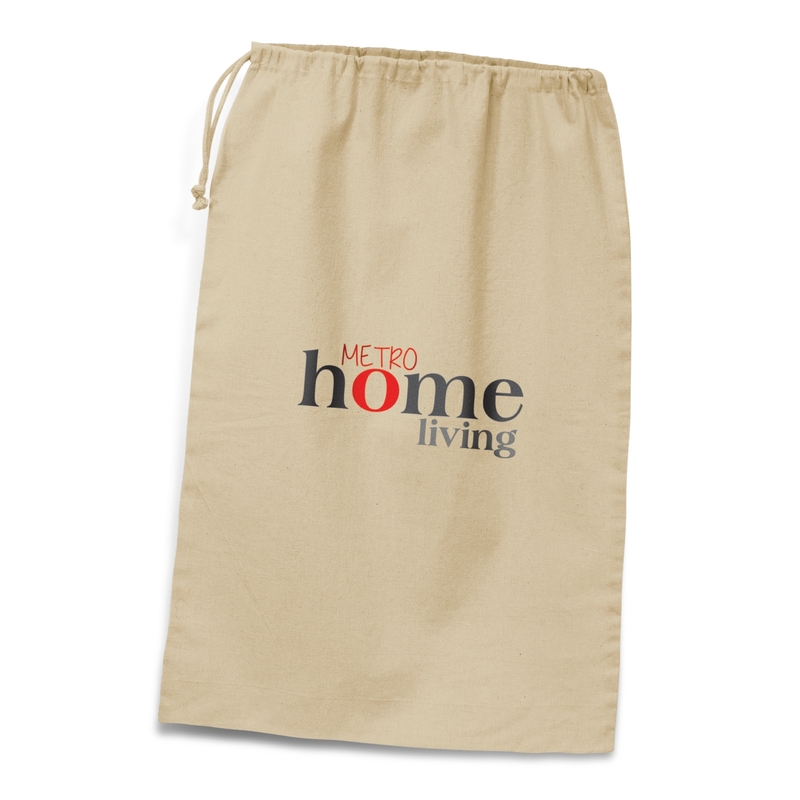 From corporate gifts that tell clients you care to employee giveaways, these bags are completely different to other promotional items on the market. Browse our extensive range of hats below or contact us for more information. 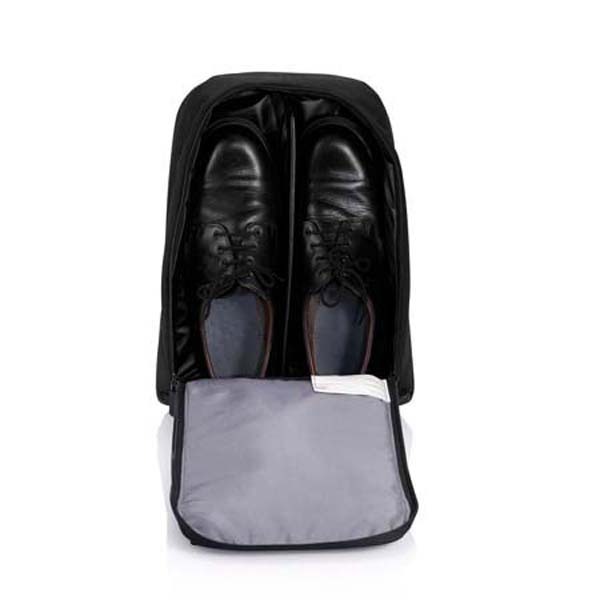 If you work in the travel industry or have employees who spend a lot of time on the road, personalised shoe bags are an incredibly useful gift. How many times have you forgotten to check the soles of your shoes before packing them, only to realise that they’ve spread dirt all through your suitcase? 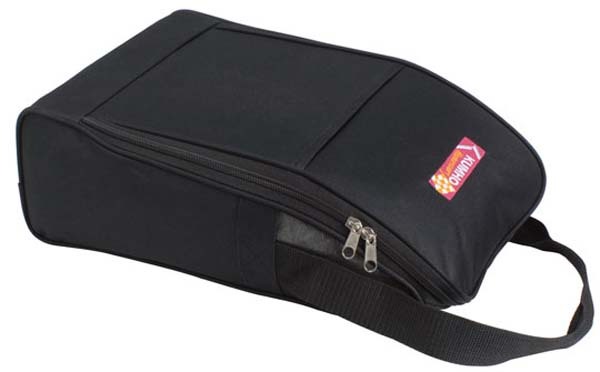 All of the bags in our range offer adequate ventilation in the form of mesh side panels, which helps to preserve the condition of your shoes and prevents unwanted odours from developing. 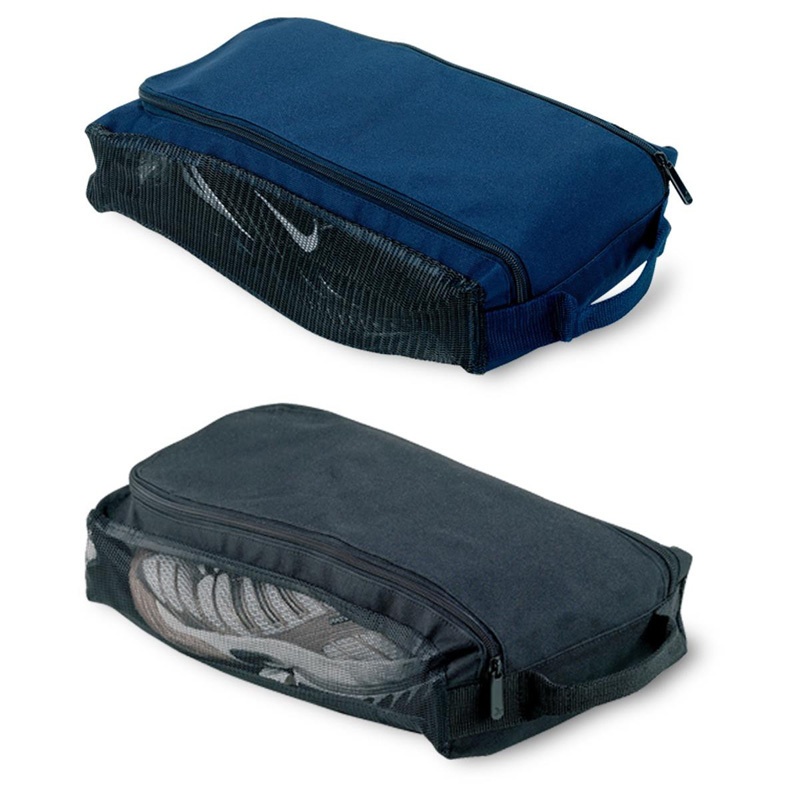 We have a wide range of custom shoe bags available, from basic pouches to full zippered carriers, ensuring that you’re able to find an option that fits with your budget. Some carriers also come with a basic care kit, which includes polish, a soft cloth and a brush for maximum cleanliness.